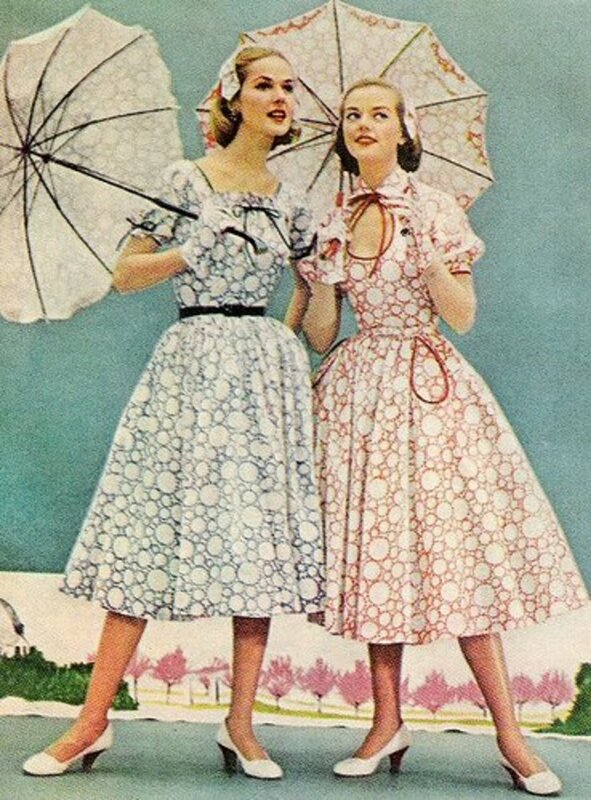 The apparel styles of the 1950s era were the epitome of fashionable clothing. Looking good and dressing elegantly was the norm, and every young girl was brought up to recognize the style. 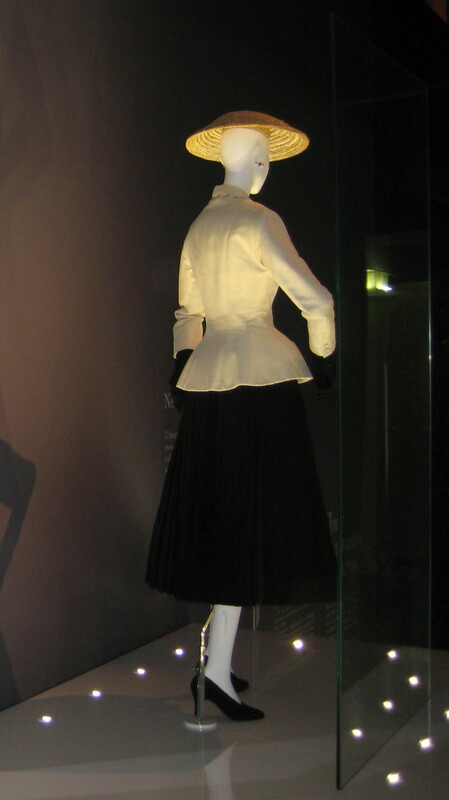 Vintage apparel of the 1950s was the formal tailored silhouette look. 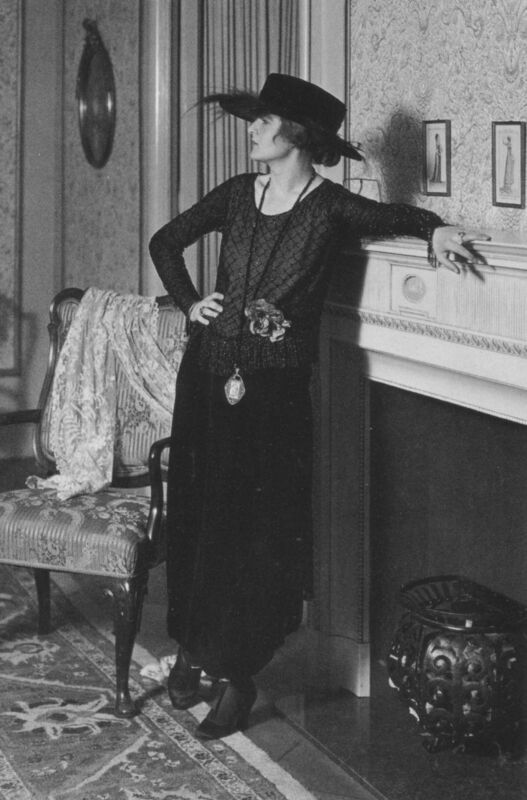 Women always looked so refined and stylish, not only in their full-skirted dresses, or pencil skirts and blouses, but also with their accessories and outerwear which include a long coat, waist-cinching belts, hand gloves, hats, and strings of pearls. It was a very feminine and stylish era and a woman's figure was meant to be shapely with the curves in the right places, showing distinct hip lines and prominent busts. 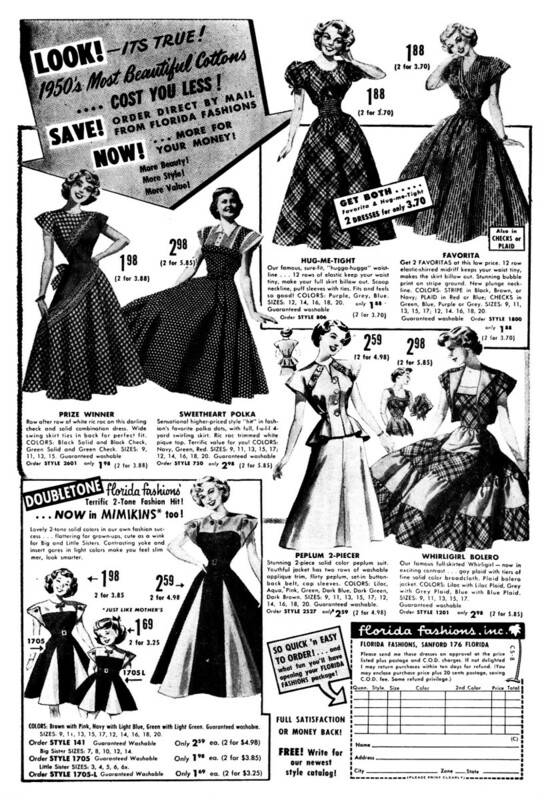 Vintage apparel of the time demands a women’s waist be small, but for those who were not naturally endowed with a figure eight, girdles, waist cinchers, and body shapers provided the desired hourglass shape. Chic, sophisticated, and almost ‘provocative’, the fifties apparel includes beautifully tailored outfits like the wiggle dress, the figure-hugging high-waist pencil skirt, and full circle skirts enhanced with stiff nylon petticoats. The fifties were a time of practised etiquette and femininity, a time when every occasion demands studied attention to fashionable clothes and glamorous accessories. There was a typical style for every occasion. 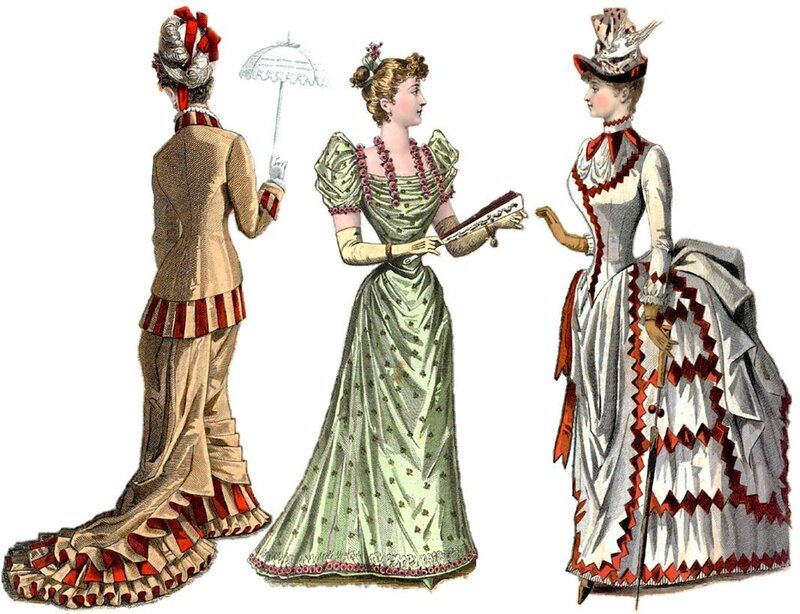 For instance, afternoon clothing worn to tea parties was different from the styles worn to the cinemas, and when going out to shop for groceries or attend children’s school events, though what was worn was casual, they were still feminine, stylish, and tailored. Tailored skirt suits – A well-tailored suit was a staple of the 1950s woman, just as it is today. They were versatile and appropriate for different occasions and all women of style owned a few skirt suits. Pantsuits did not become a style until the sixties. Bolero jackets – Gorgeous Hollywood styles, bolero jackets are short and cropped outerwear, not only great for keeping warm but a fabulous way of adding flair and elegance to evening dresses. Popular fabrics used were tweed, wool, velvet, velour, camelhair and faux fur. Capes and stoles – Every woman had at least a couple of capes and a few stoles. These vintage outerwears include the real fur mink stoles, which were quite popular if you could afford them. Batwing jackets – The popular batwing jackets are reminiscent of the battle or bomber jacket worn during the Second World War. Twin-sets tops – Nothing says vintage fashion like the fifties layered twin sweater set. Soft knit and a cropped waist, twin-set tops came with pretty beaded or embroidered embellishments and were paired with a swing skirt or capri pants for a svelte look. Rockabilly girls often wear a vintage crop cardigan sweater with a peek-a-boo bustline. Wiggle dress - Also referred to as vintage pencil dresses or pin up dresses, the wiggle dress design is today’s bodycon dresses. Its curvaceous style is body-flattering, the typical polished, sophisticated, look of the Hollywood golden era. Shirtwaist dresses – The shirtwaist dress is representative of the 50s housewives we watched on tv. The apparel style was embraced by women looking for a practical but pretty dress to wear at home, to fit in with her growing role as a domesticated diva. Cocktail dress – Cocktail dresses were basically shorter party attire. Unlike cocktail gowns, they were less-ornamented and lighter. Depending on a woman’s class, her cocktail dress could be a less-formal version of a formal gown or a chic version of a day dress. Bullet bras - Worn under tight sweaters and cardigans, the bullet bra is one of the most iconic lingerie items of the 1950s woman. A staple for every pin-up girl, the typical shape of the bra comes from a process of trying to transform the female body silhouette. Full-skirt with petticoats – This style was a popular fashion trend among young women. A lot of dresses came with attached petticoats which gave the 50s skirts extra fullness from the waist. These crinoline petticoats sometimes came with layers of ruffles and tulle and it wasn’t unusual to wear two or three layers of petticoats for a mega-full skirt. Pin-up dresses - Vintage 1950s pin-up dresses had A-line, pencil skirt, or circle skirt cuts. They required a wide cinch belt to define the waist and came as strapless, with spaghetti straps, or as halter neck dress styles. They were popularly worn in the summer. High-waist pants and trousers - Vintage pants and trousers of the 1950s came in several shapes with the most popular ones being the cigarette pants which had a high waist, full hips, and skinny legs ending just above the ankle. Pedal pushers and capri pants - Shorter pants were called pedal pushers. They had wide legs and were knee length. The 50s capri pants are one of the most sentimental styles with a high waist, slim fit and midcalf length. Blue denim jeans - 1950s jeans came in both long, Capri pant lengths, and as dungarees. They came in both wide leg and slim fit styles with legs that rolled up into a cuff. It was a popular casual style of the 1950s. Towards the late 1950s, fashion designers began to design less structured clothing. 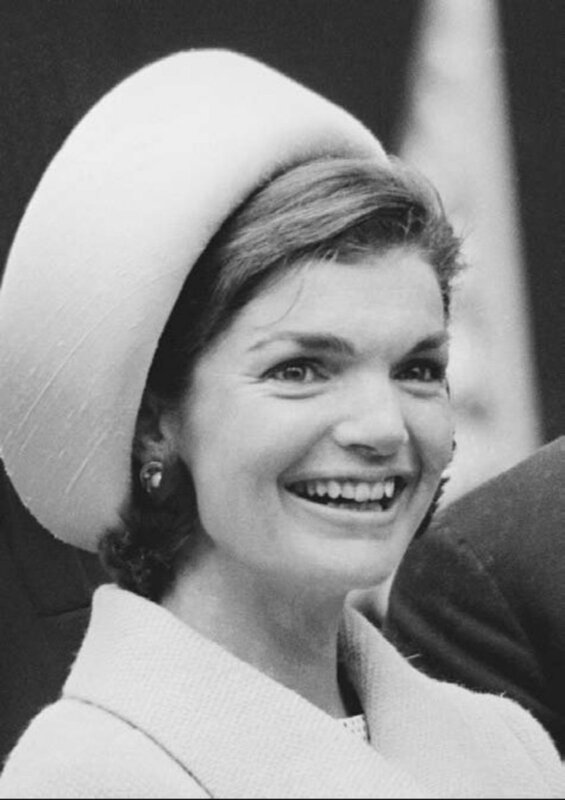 They dispensed with the tight waist, tight fitting, full-skirted styles of the post-war years, and started promoting designs such as Chanel’s relaxed sweater suit designs for women, great designs that were gaining popularity. 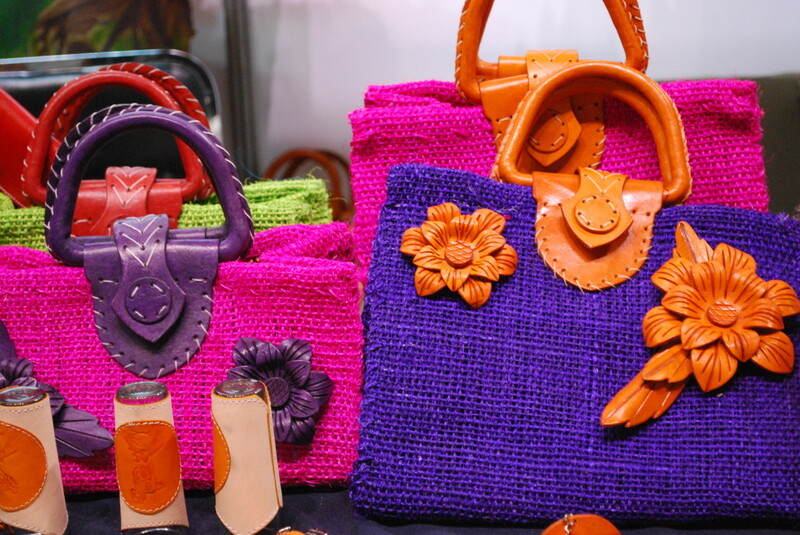 Designs of clothing and fashion accessories become much more comfortable, relaxed, and wearable. The design of the sack dress that appeared towards the end of the 50s was the prelude to some of the stylish shift dresses that became popular in the 1960s. And, hemlines of vintage apparel for women moved a few inches up! Thank you Tonipet. Happy to find someone who loves vintage fashion as much as i do. Especially the tailored styles that accentuates the curves. Vintage apparel truly withstands the test of time. 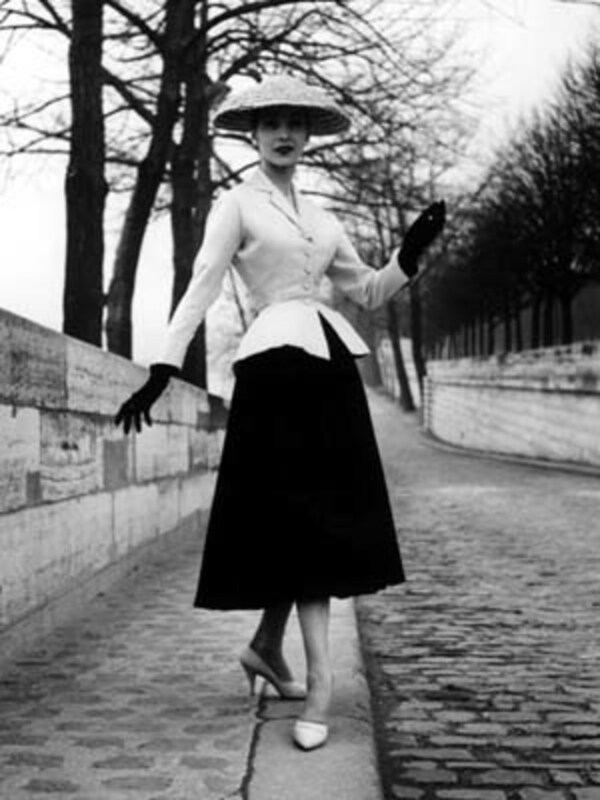 I'm an avid fan of the 1950's formal and tailored silhouette fashion. A proof of this was how tailors of those times became masters in making dresses that perfectly fit all curves. Very elegant decade. Voted up beautiful again and again! Beautiful hub and wonderful pictures! Though I would not feel comfortable in those tight waists and high heels, I sure appreciate the fashions of the 1950's. One of my favorite fashion movies of the 50's is Rear Window - Grace Kelly wears the most gorgeous outfits! Voted up! I loved the fashions of the 1950s, especially the suits. I wonder where can I find vintage dresses and suits in plus sizes. Thank you. loved this hub. 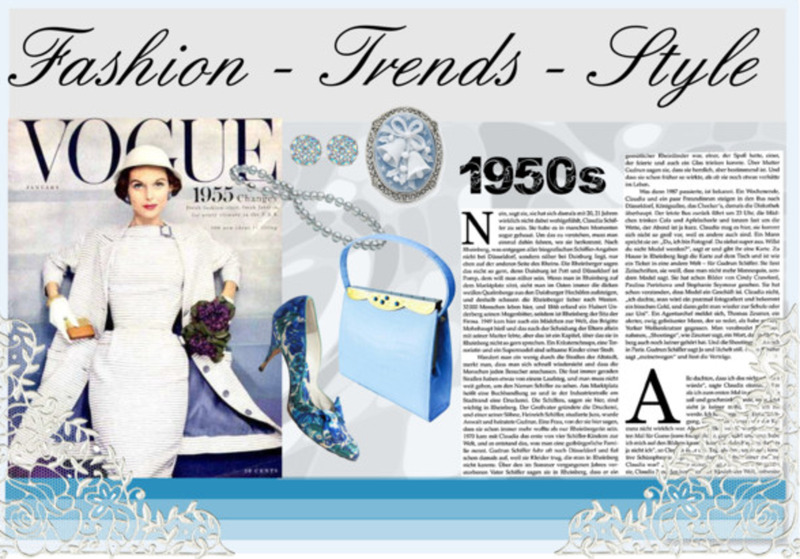 check out some of mine on 50s fashions...you may find them quite interesting and similar to your hub! i envy the days where women held such classy & sophisticated style. I totally agree with you. 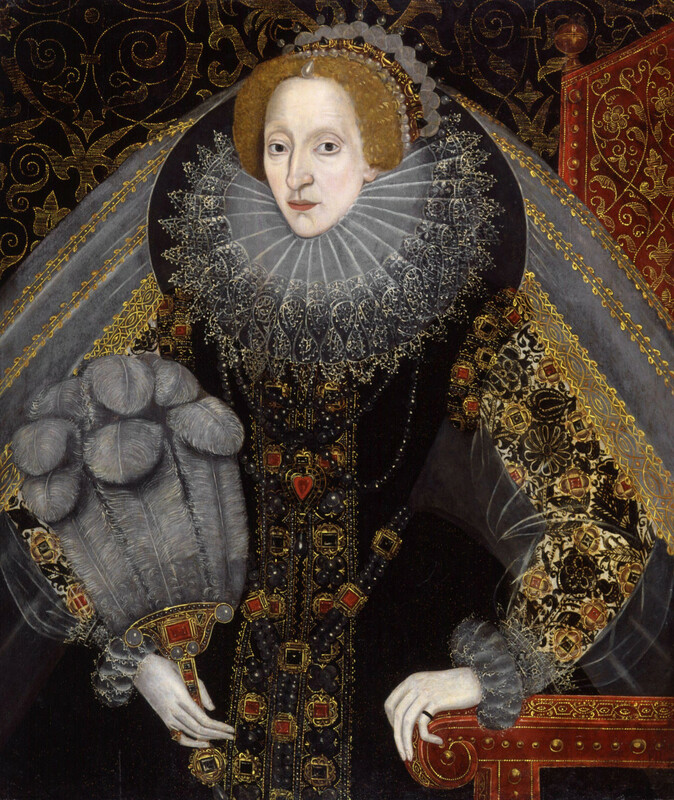 The women of the past era knew what fashion and style meant. And today finding authentic and fabulous vintage apparel is a challenge, but thanks to designers with foresight. We can at least enjoy apparel inspired by the vintage era. Thanks for the visit VV and for taking the time to leave nice comments. Great hub. i believe we need to get back to some of these fabulous styles. In the past women wore designs that made them look gorgeous and they cared about the way they looked. You can be strong and look exquisite too. Mixing up the designs of today and the great designers of yesteryear really gives you your own sense of style and confidence. I sometimes wish i had studied fashion design. I know i'd have been strictly vintage style conscious and weave my designs around such glamorous clothes. absolutely to die for! It is honestly one of my dreams to live in those times! Just for the magnificent clothes! Everyone in those days had the most sensational clothes! Great Hub! Thanks GPage. Its so hard finding such patterns today. Wish someone would do reproductions. They did have great clothes. Wouldn't mind going back in time for a few days, just to wear those fabulous designs of that time. Women really looked feminine then. And walked beautifully too. Today, we are in such a rush! LOL. Hi my friend, to day you spoiled us, I love the hub, great video and lovely photos . Good work my dear. That is just class, I find that women in the 50`s had a lot of style and respect for themselves. Thanks Viryabo. I'm laughing so hard, my ribs are cracking! 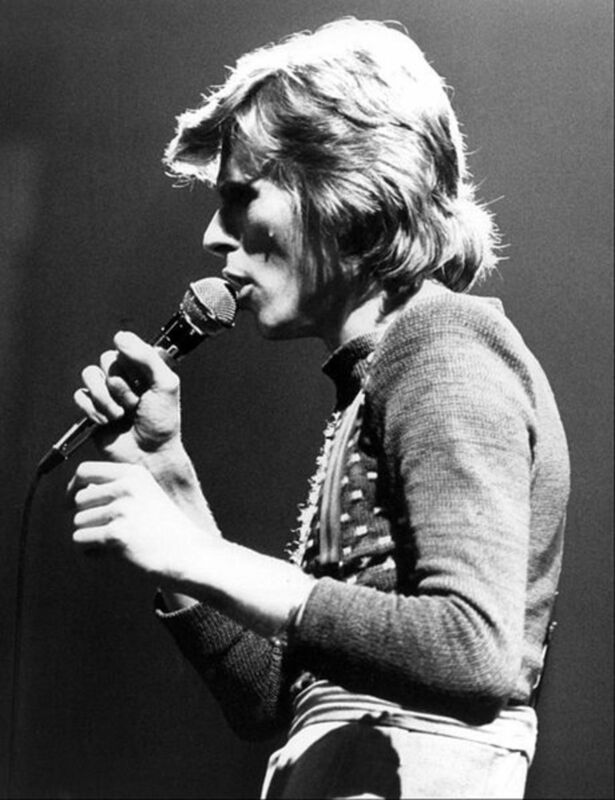 Well they had the waist cinchers that we don't have to wear. Thank goodness for that! Thanks for the visit suziecat. Such teeny weeny waists. Women had style back then unlike some of the (ahem) doozies I see these days.